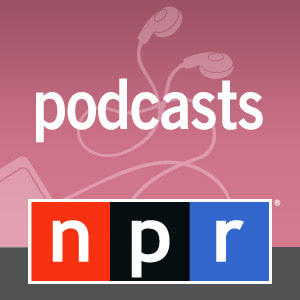 I saw this NPR link on Shelf Awareness and needed to click through. It's a fascinating story about an annual event in Buenos Aires, Argentina. One of the busiest streets shuts down for six hours, couches are brought out, and people sit around chatting and reading books. It's a really great story, and I hope you have time to listen to it! It's about four minutes long. I agree with Marie - wouldn't that be so fun?!!! I'm surprised they haven't thought to do that at the Printer's Row bookfest! What an amazing event! Thank you for sharing this. It sounds so awesome! I wish my town would do that. We do have a book festival, but just in a plaza area. Ha, how cool is that? Thanks for posting the link. What a great story! I would love to attend an event like that. That is absolutely amazing - thanks for posting this story! Wow, that's amazing. I wish everyone could have a day like that! Great event! It would be great to have something like this in every community. Well, a girl can hope, you know! I'm telling my neighbors to forget the block party this year ... we'll be pulling the sofas onto the street and reading instead! What a fantastic idea. Wish I could do this (or live there).